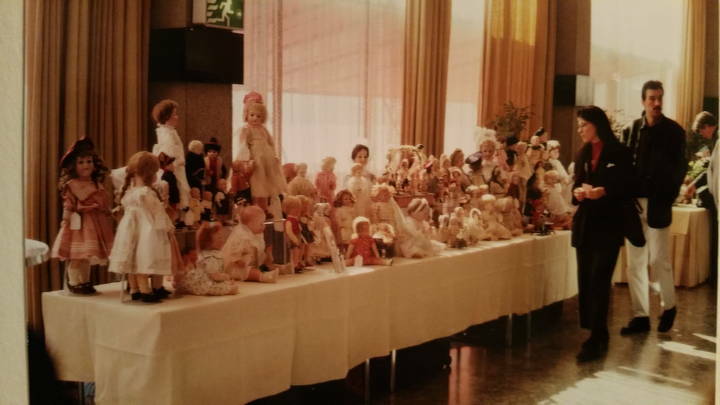 The first Zürich Doll and Toy Show took place on October 16, 1994 in the Casino Zürichhorn. Organization: Doll Clinic J. and K. Alber. 50 Exhibitors with 70 tables took part and were very pleased with their sales results. About 500 visitors paid their respects and were very eager to buy! The Zürich Doll and Toy Show had to leave the Casino Zürichhorn when the lease with Mr. Wolf ended. The building was due for long term renovation. The toy show was able to continue as before in a new location, the Zürich Kongresshaus. 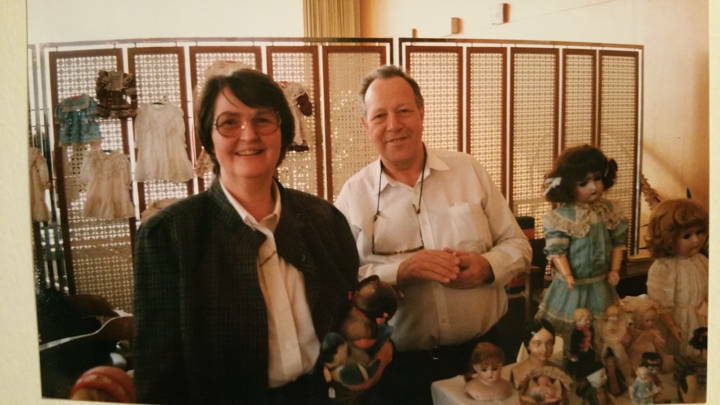 The last Doll and Toy Show in the Kongresshaus took place on March 26, 2017. The reason? The Kongresshaus is scheduled for renovation over the next several years. 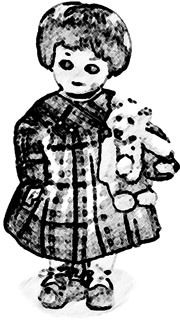 As of that date, the Zürich Doll and Toy Show had taken place 47 times. 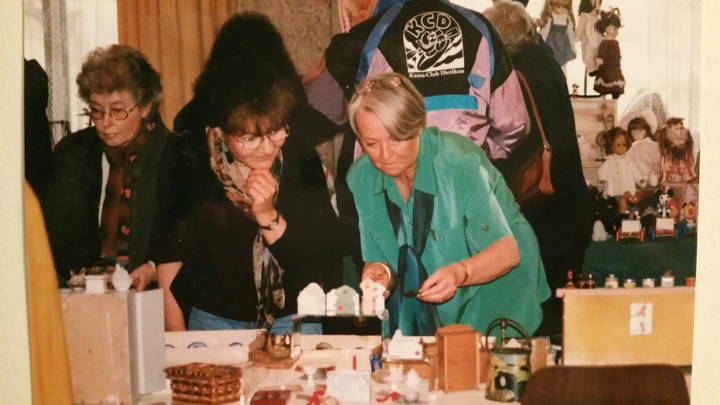 At this point my mother, Jutta Alber, decided to retire and hand over the business to me, Ursel Alber. 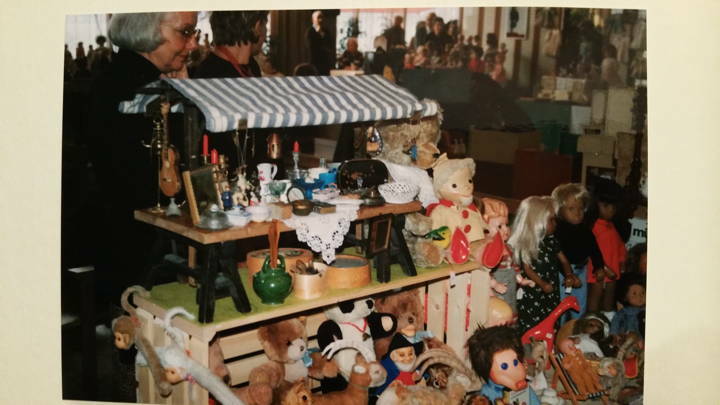 On October 29, 2017, the Zürich Doll and Toy Show took place in the lecture hall of the Art Museum for the first time. 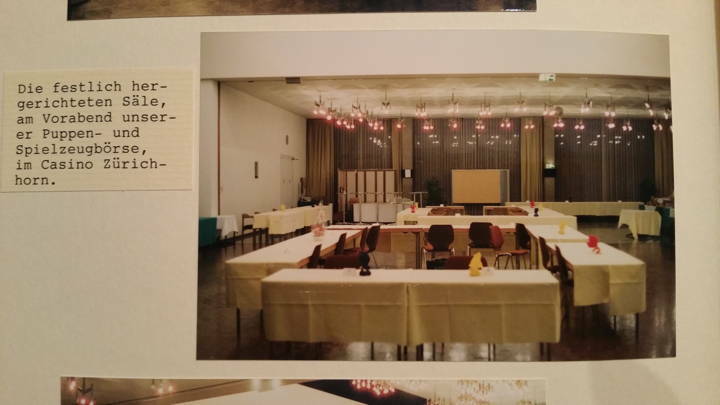 Organization: Ursel Alber. 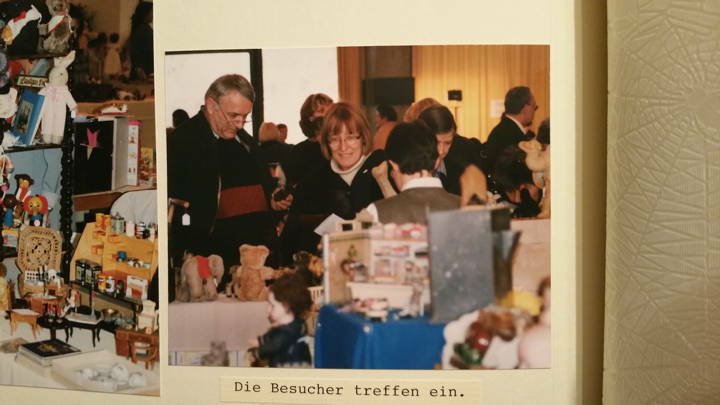 As a result of the resounding success for exhibitors and visitors, the Zürich Doll and Toy Show will again be held in the lecture hall of the Art Museum on March 18, 2018.